Building a community on the promise of Jesus' love. Committed to serving those in need. Guatemala has the sixth-highest rate of chronic malnutrition in the world. The children and pregnant mothers that we serve are greatly impacted by the consequences of malnutrition. 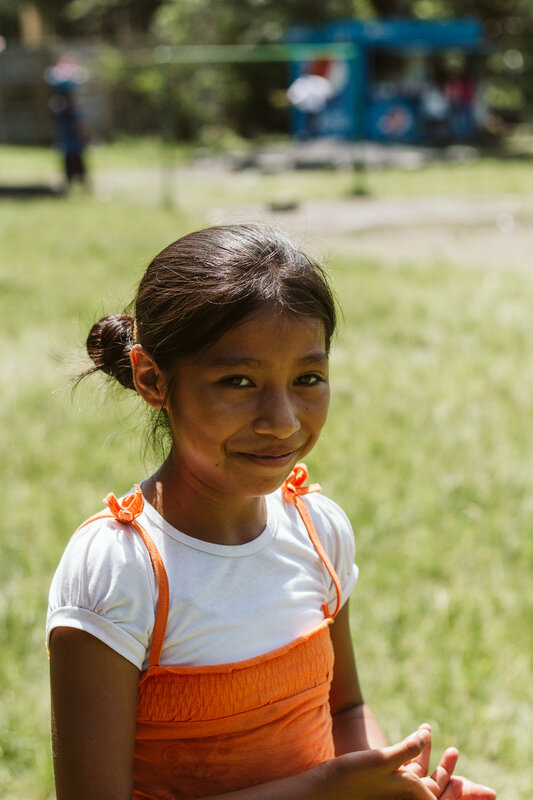 We believe that education is the cornerstone of breaking the cycle of poverty for the families that we serve. We believe that it is vitally important for children attend and progress in school. Breaking the cycle of poverty through education and holistic care. Dedicated to building the Kingdom of God. A testament to all that God has done for His people in Guatemala over the past year. May all the glory be to Him!